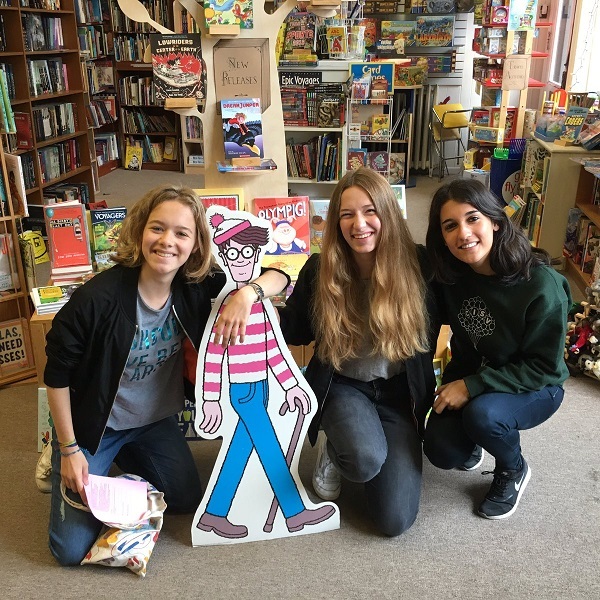 Indie booksellers celebrating the fifth anniversary of Find Waldo Local throughout the month of July capped off the shop-local event with parties on July 30 and 31. 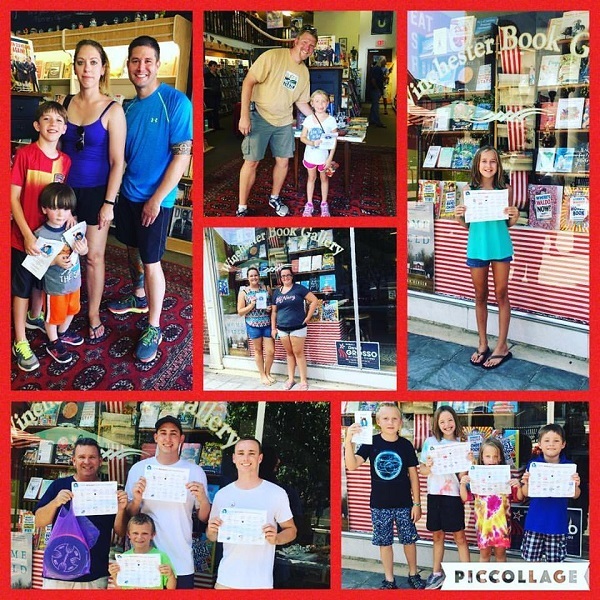 Co-sponsored by Candlewick Press and the American Booksellers Association, Find Waldo Local invited children to pick up event passports at any of 250 participating indie bookstores. 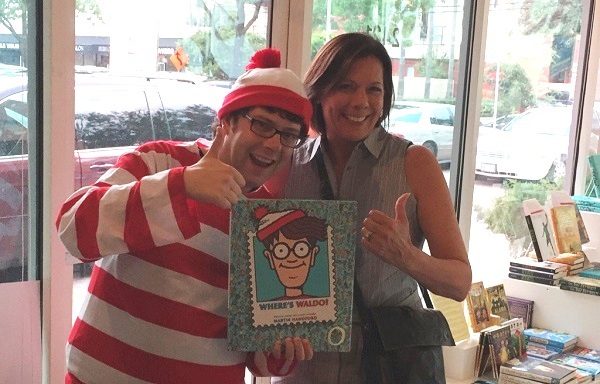 The passports guided participants to neighboring businesses, where they hunted for the elusive Waldo to earn stamps toward fun prizes. 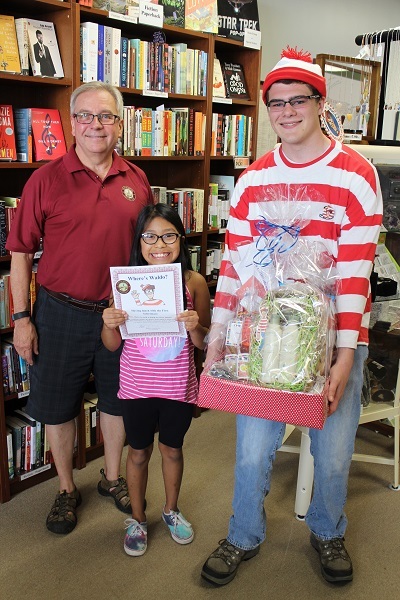 For the grand prize, awarded at Beagle and Wolf’s wrap-up party on July 30, businesses donated family-friendly items, such as gift certificates. 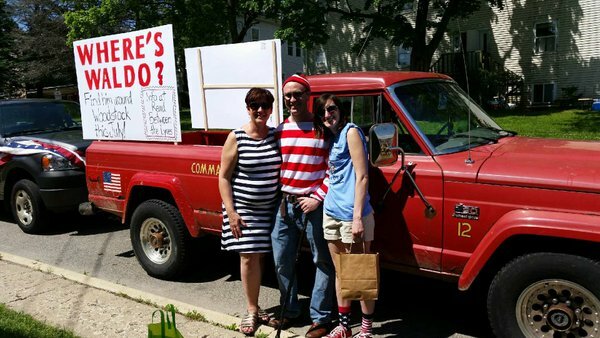 In lieu of contributing a prize for the basket, the local newspaper provided generous coverage for Find Waldo Local festivities, added Geraedts. 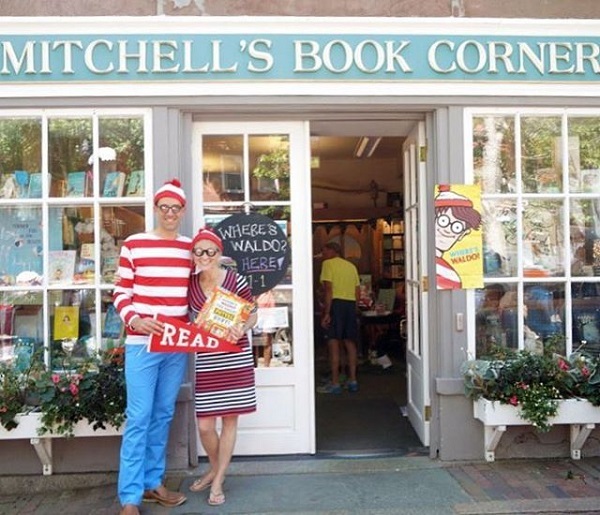 Find Waldo Local was once again a success for Winchester Book Gallery in Winchester, Virginia, said owner Christine Patrick, who noted that 48 businesses participated and over a 1,000 passports were distributed. Part of a pedestrian mall in the historic downtown, Winchester Book Gallery joined with a coffee shop, a knitting store, a wig shop, two different toy stores, a hotel, a shoe store, an ice cream shop, and a high-end furniture store, among other businesses, that invited customers in to hunt for Waldo. For the event’s wrap-up party, “a collage of people” with completed passports, 61 participants in all, were entered into drawings for a dozen goodie bags packed in striped totes holding a variety of prizes, said Patrick. The store also hosted coloring stations and word games and offered snacks and cookies. 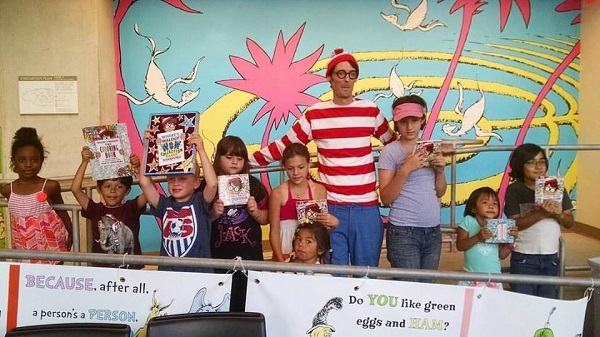 This was the third celebration of Find Waldo Local for The Library Shop in San Diego, California, which tried a new approach this year: the bookstore, located in a nine-floor public library, one of the largest in the U.S., kept the hunt for Waldo within the library itself. 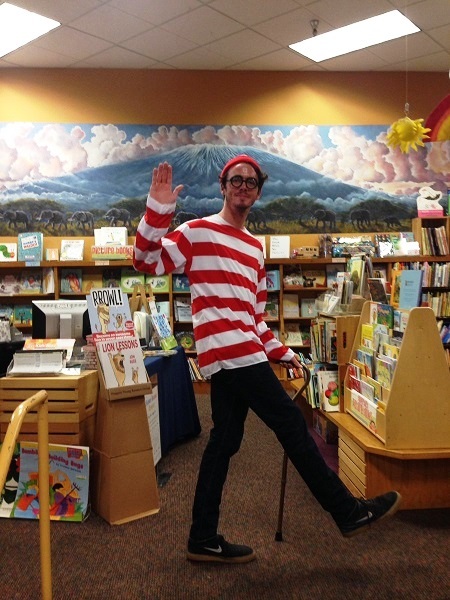 Waldo was hidden on each floor of the library, and each floor participated in a different way. 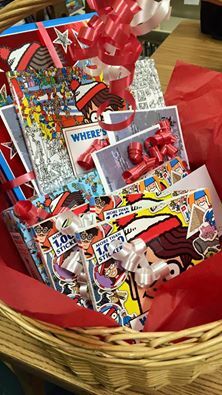 The wrap-up pizza party featured a live Waldo scavenger hunt, and the giveaways from Candlewick were a hit, said Ehrig-Burgess. 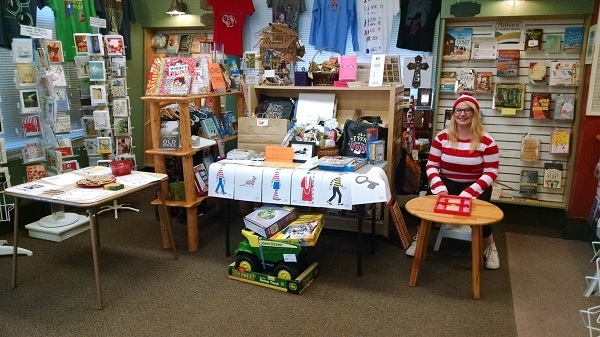 The Vero Beach Book Center was the host bookstore in Vero Beach, Florida, for the 24 other businesses in the area taking part in Find Waldo Local. “A lot of them saw an increase in sales as well as customers,” said bookseller and book buyer Tiffanie McCurdy. 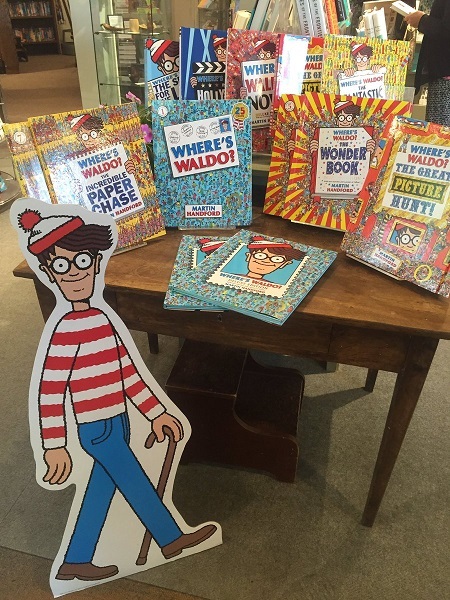 Interest was boosted as many of the businesses shared snapshots on social media of a live Waldo visiting their shops. For the July 30 wrap-up party, one of the businesses, Sweet Creations Vero Beach, made cookies, and many of the others donated goodies for a grand prize drawing.